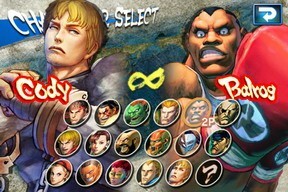 Capcom has released a new Street Fighter game, called Street Fighter IV Volt for the iPhone and iPod Touch. The gameplay is not so different from the previous Street Fighter IV iPhone game. However, it still has more fun as the Street Fighter IV Volt now comes with 18 characters. SFIV Volt adds characters from the Street Fighter IV console game such as Vega, Sagat, Cody, M.Bison, and more. It's likely there will be additional playable characters to come as the previous version (Street Fighter IV previously added Cammy, Zangief, Crimson Viper, E. Honda, Sagat, DeeJay). Street Fighter IV: Volt for iPhone is played in the classic Street Fighter 2D perspective with additional 3D camera flourishes. 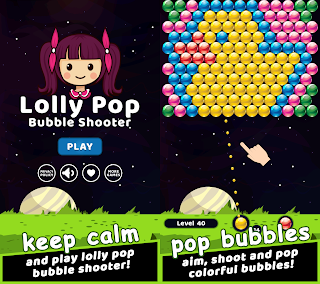 A unique four-button control system has been created, with a host of new special moves and features integrated into the gameplay system. A unique 4-button control system has been created, with a host of new special moves and features integrated into the gameplay system. Volt also comes with Wi-Fi support, allowing two players to play against each other online. Street Fighter IV Volt for iOS is available for download on the App Store in the Games category. 0 comments on "Street Fighter IV Volt hits App Store"